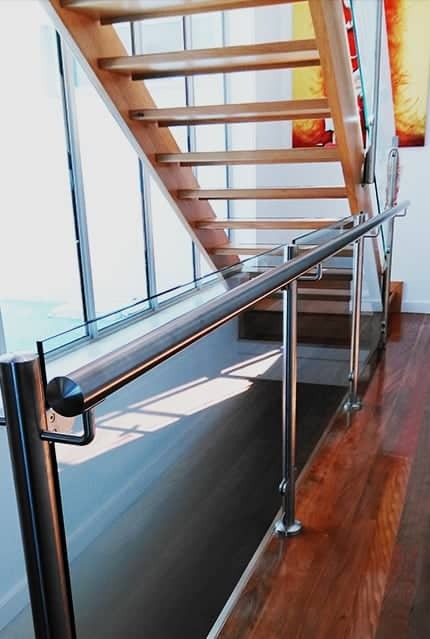 Do you need handrails and balustrades that will meet the safety requirements of your home or business without ruining the building’s style? 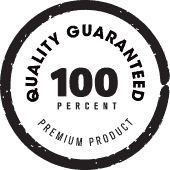 We might have just the solution for you. 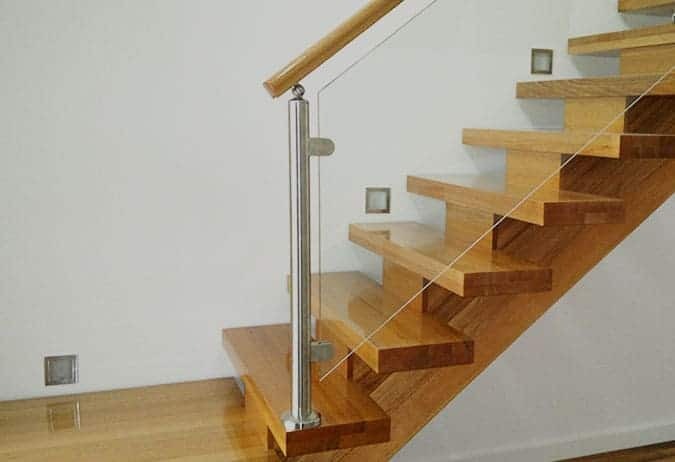 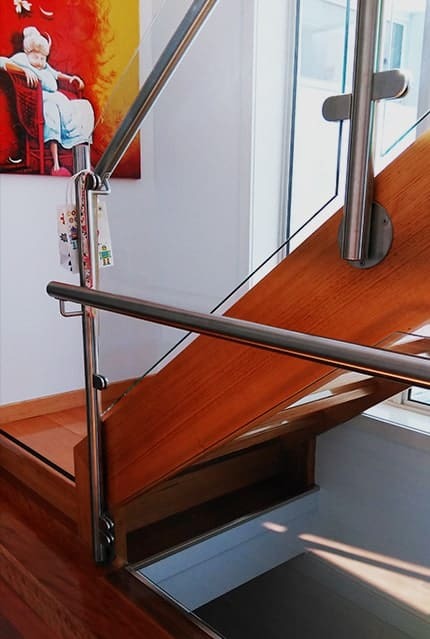 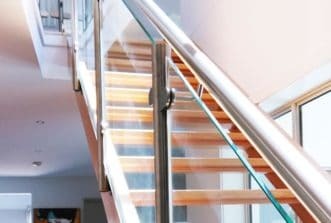 Our beautiful glass balustrades and stainless steel marine wire systems provide effective safety barriers for stairs, decks and balconies with minimal fuss, allowing the design features of each particular building to shine through. 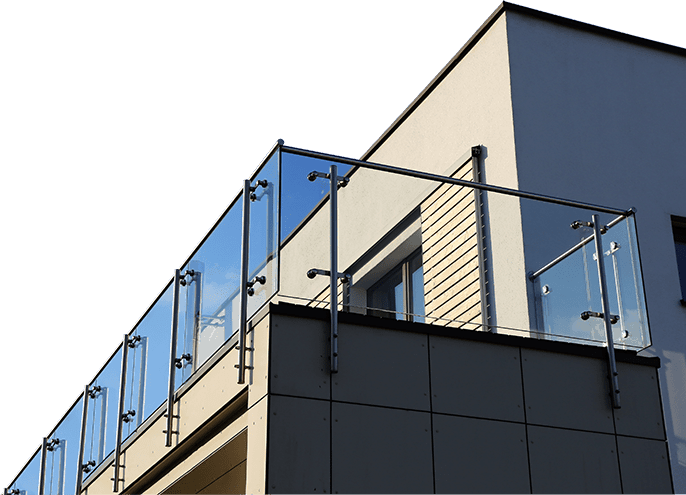 Glass panel fencing is a highly popular choice for pool fencing, and it’s easy to see why. 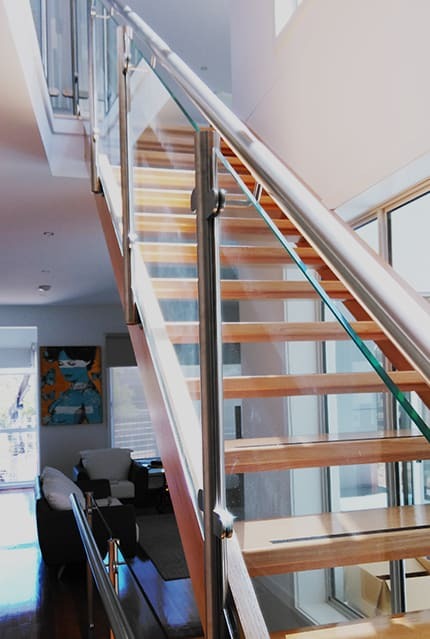 Properly installed toughened glass meets the Australian safety requirements without blocking the view of your pool. 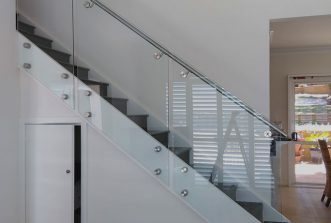 The glass panels provide one of the most effective safety barriers imaginable, with the smooth surface area allowing no purchase for children or pets to climb. 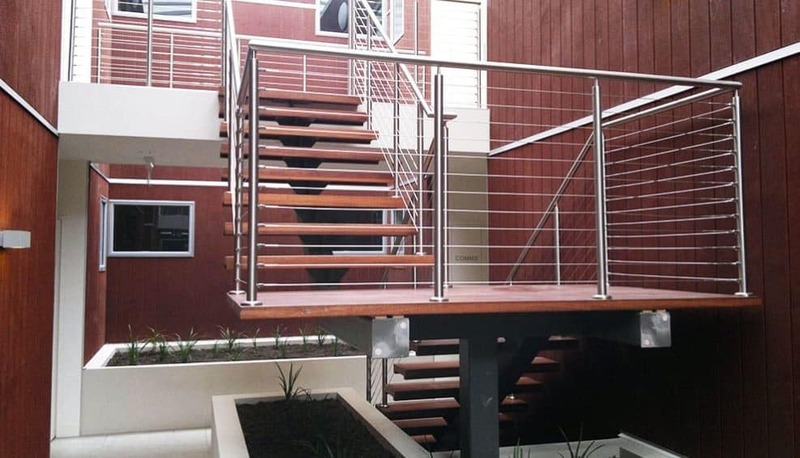 Our glass panels are set in stainless steel for an outdoor ready fencing material. 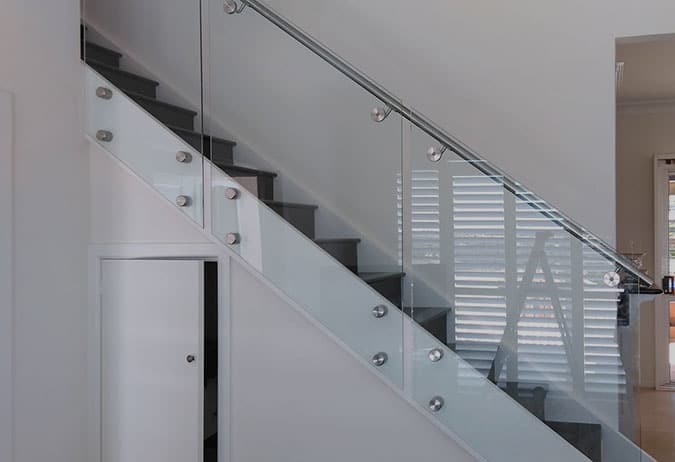 They’re easy to clean and will withstand many years of use. 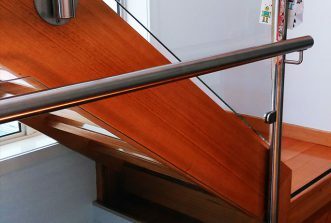 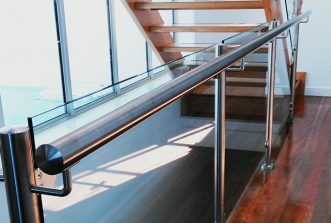 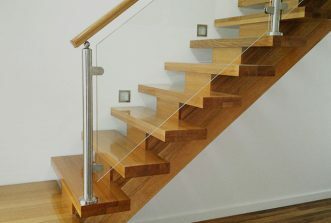 Want to find out more about this quality range of glass balustrades and stainless steel handrails ‘near me’? 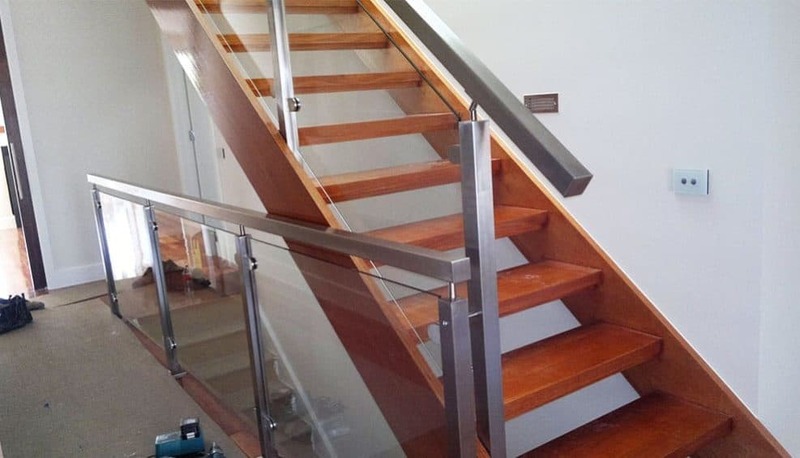 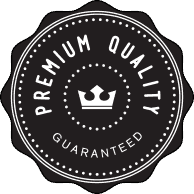 Watsonia locals can call us on 0408 350 468 to receive a customised solution and quote.